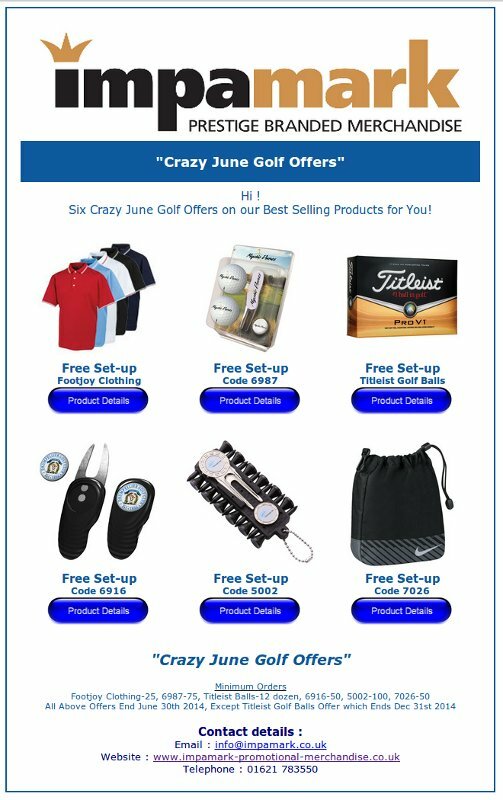 Impamark Crazy June Golf Offers ! Contact us to get more details on some great Golfing offers ! This entry was posted in General on June 12, 2014 by nicky. This entry was posted in General on June 2, 2014 by nicky.